February is the great month of love. The love for each other and for all things. Love is in the air but cupid is not the only winged object that people need to watch our for this month. February was named National Bird Feeding Month in 1994 by congress. Over 46 million North Americans participate in backyard feeding month. Feeding our feathered friends is only part of what we can do for them. Birds need both food to eat and clean water as well. Bird feeders should be cleaned at least once a month even in the winter. There are professional cleaners you can purchase or use one part vinegar to nine parts water to clean bird feeders. Making sure the feeders are clean will help stop transmission of disease between birds that are under stress. Bird baths should also be maintained year rounds. Birds need water for drinking, bathing, and preening. Having a dependable source of water is a simple and important way to increase the variety of birds in your yard. Bird baths also help them maintain healthy feathers that will help them in flight. 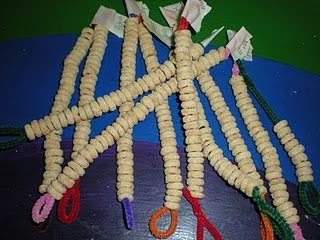 cheerios and pipe cleaners to make this bird feeder. 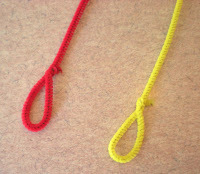 Loop over one end of the pipe cleaner so that you can lace on the cheerios without them falling off. When the pipe cleaner is full loop over the other end and hang from a tree outside. The main theme of this chapter is to give thanks. How is it that we can give thanks to the Lord?? What is it that God has done for you today?? I must say that I feel blessed beyond measure with all that I have personally been given. The freedom to worship as I please, my husband and our relationship the past 30 years, my children and watching as they become stable adults, and my grand-children and the love they offer. I am blessed because of my job and the individuals I work with as well as care for. I am lucky and Praise God and thank-him for all these things and so much more. I grew up with friends that played violin, banjo, guitar and other instruments. The beautiful music soothed my soul. I chose to share this little bit with you today. Mix 1 can sweetened condensed milk with 1 cup boiling water. In a small bowl, sprinkle 2 pkg unflavored gelatin over 1/2 cup cold water. Let stand a few minutes and then add 1/2 c boiling water to dissolve gelatin; add to milk mixture and stir to combine. Cool to room temp and pour 1 cup of milk mixture over first layer of jello. Refrig for 15 minutes. Repeat for next three flavors. 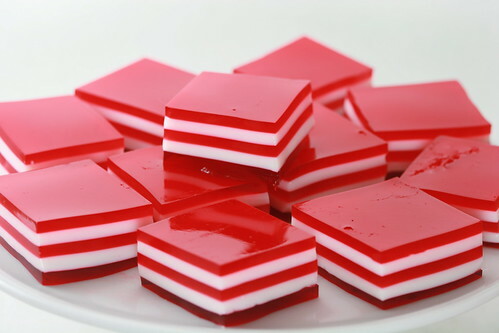 Let jello set. Cut and serve! There are those that are in need of things that they can not be simply given. They are in search of encouragement, comfort, sense of belonging and a visit from someone. Most of us would love to be accepted but there are those that are more need of it than others. These individuals feel rather lonely at times. Create and give (or send) a St. Valentine’s Day care package. 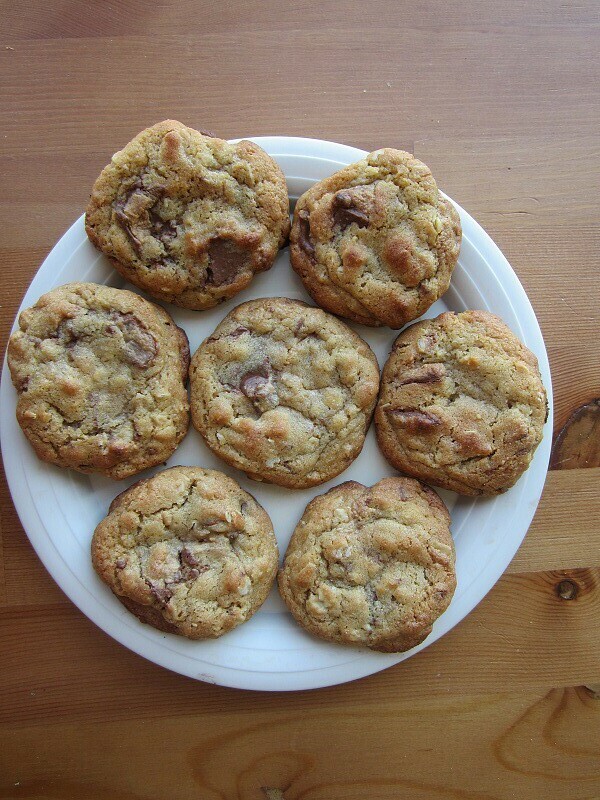 ♥ Bake homemade goodies for someone, or better yet bake with them so the smell of something sweet fills their home. ♥ Make and give a home-made card with your own personal message of love. ♥ Give a gentle shoulder or arm massage. Give a hand massage using lotion. ♥ Watch an old movie together while eating popcorn or other snack. ♥ Bring a pet to visit and let him love on your older family member. Place a colorful scarf on your pet before you go. ♥ Share a piece of pie, piece of fruit, or cup of coffee and conversation. ♥ Make a large pot of soup and share it. Store the rest of the soup in freezer bowls for meals later on. ♥ Smile, laugh, and give a lot of hugs. When you give these things, you usually get them back. ♥ Look through old photos or photo albums. Or, look through a loved one’s old greeting card scrapbook and find the Valentines cards. ♥ Bring a warm fuzzy blanket as a gift. ♥ Write notes of love on sticky paper and leave them around the house for a loved one to find. 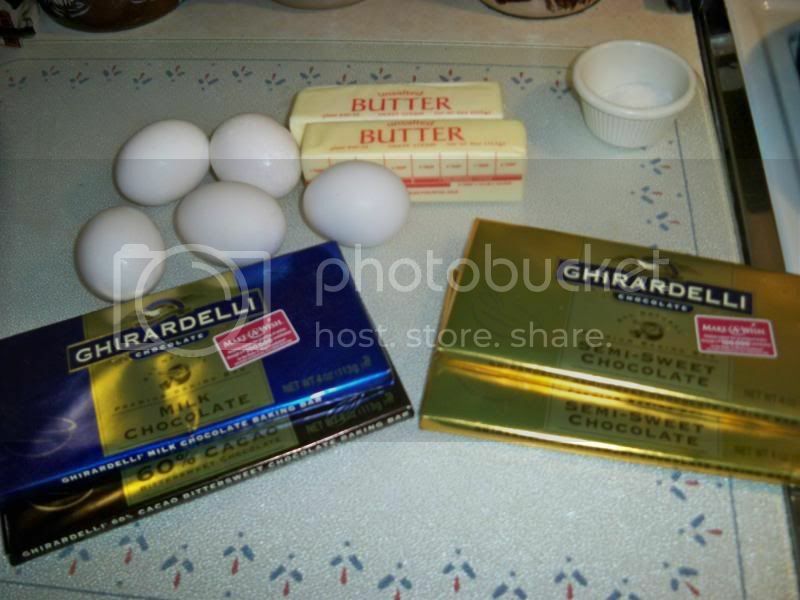 ♥ If you have an elderly neighbor check on them and leave them with some goodies. ♥ Share favorite quotes, sayings, or bible readings about love. Today, February 11 is Thomas Edison's birthday. He was an extra-ordinary man who invented many different things that makes our life much easier. Born in the late 1800s in a time before electricity Edison would change that as well. To this great man who never gave up. He was home-schooled, possibly would have been considered ADHD in this time and place and always learned from his mistakes. In 1867 Sarah Breedlove a.k.a Madam C.J. Walker was born into a former slave family. She was a ladies hair dresser and developed products for hair. She was at times criticized for trying to conform black women's hair to that of white ladies hair. She fought back and demanded her products were to help women take proper care of their hair and promote its growth. She was the first African American woman millionaire and pass from the earth in 1919. In 1893 Frederick McKinley Jones was born. He would become a prolific inventor with more than sixty inventions. One of his best known and most helpful inventions was that of the automatic refrigeration system for long haul trucks in 1935. He did this through a roof mounted cooling device. This would be used for both trucks and railroad cars. With this invention the risk of food spoilage during long distance shipping trips was eliminated. Jones was issued the patent on July 12, 1940. In 1961 Jones would pass to a better place. Granville Woods was often referred to as the "Black Thomas Edison" Woods would obtain more than 50 patents for inventions including an automatic brake and an egg incubator for improvements to other inventions such as safety circuits, telegraph, telephone, and phonograph. 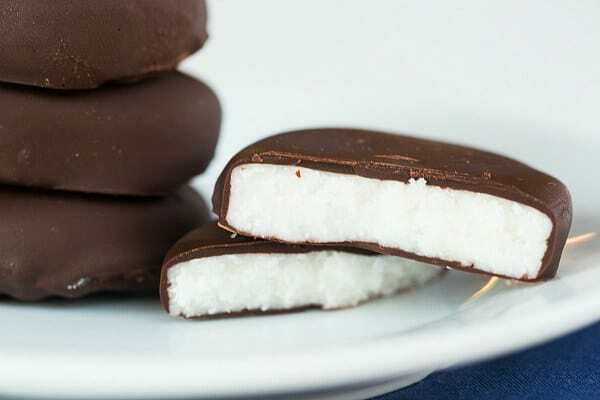 The peppermint patty candy is the oldest commercially made mint patty or cake. The Quiggins family made the cakes since 1840 on the Isle of Man. The Isle of Man is located in the middle of the Northern Irish Sea. In 1880 four of the Quiggins sons formed the Kendal Mint Cake Company. The company would make and sell the peppermint patties. Later in the 1900s the patties would be sold in the U.S.A. The Regional Confectioneries company in the U.S. started making the candy in the early 1800s. Other companies such as the Idaho Candy Company, Trudeau Candies and Pearson's would make the peppermint patty candies as well. The York Peppermint patties have gained wide spread attention through commercialism are not the oldest but best known peppermint patties. 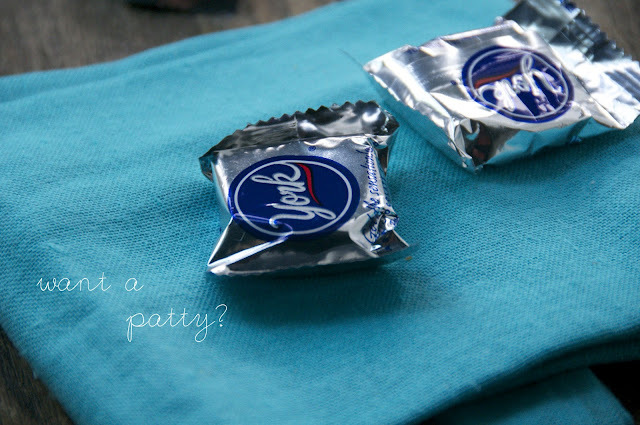 York peppermint patties were first made in 1940. They were distributed regionally. The firm, crispy candy seemed to dominate the market because other candies were made to be soft. 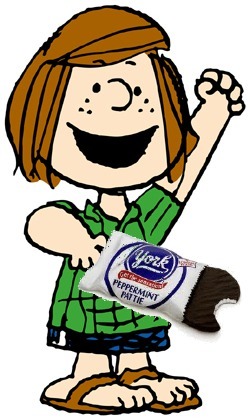 The York peppermint patty would go under a "snap test" before the candy was allowed to leave the factory. The candy had to break clean in the middle if it did not then it did not go on the candy shelves. Peter Paul Cadbury would purchase York in 1975. 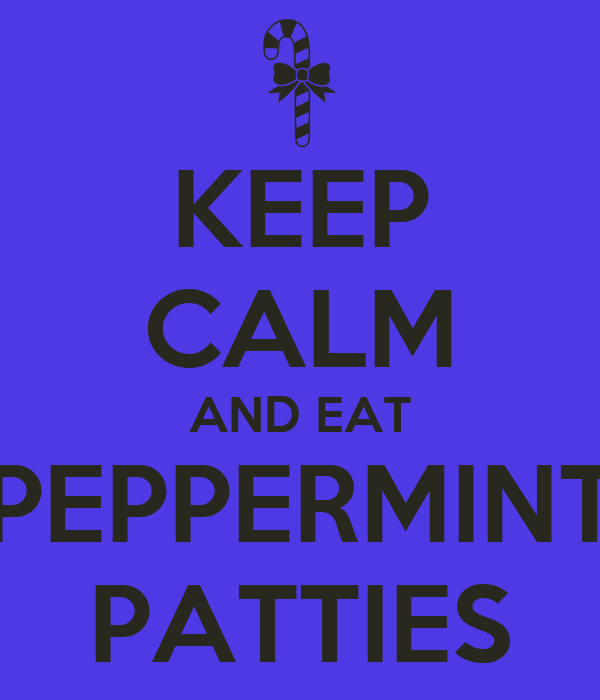 Celebrate Peppermint Patties by purchasing one and enjoying the chocolate cool mint treat. Combine butter, brown sugar, granulated sugar, eggs, and vanilla. Add dry ingredients-- all purpose flour, baking soda, and salt (which I like to combine all together and sift first to avoid lumps). Add crushed butter fingers (i used a clean small hammer to crush them). Spread in 9x13 baking dish and bake for 25 minutes. Remove and cool completely. After they cooled, I pushed them down using a papertowl to place my hands on and then gently pushed down, to compress the crust a bit. Cream butter and shortening until smooth. Add powdered sugar, slowly. Add butterfingers. Spread across blondies. Top with 4 crushed fun size butter fingers as "garnish." Yesterday while in the grocery store I saw a display of grapefruits from Texas. This brought back great memories of my uncle Bill and his trips to Texas. Each year for a few weeks in the winter he would travel from his home in Illinois to Texas where his sisters lived. The trip was one that always meant he would bring back goodies. Two of the things we could count on him bringing back were grapefruits and oranges from Texas. Grapefruits grow October through May. This is why uncle Bill could easily find them on his winter trip. We would keep them on the front porch of our Illinois home where winter was cold. Grapefruits will stay a few weeks at room temperature. If kept chilled like on our front porch or in the fridge you can keep grapefruits good up to 2 months. Like flavor grapefruits will come in three primary shades as well white, pink and red. The lycopene that is found in tomatoes is also found in grapefruits. The lycopene is an antioxidant that is good for our health as well. Select the perfect grapefruit by selecting one heavy for size and a smooth rather bumpy skin. The bumpy skin and heaviness indicates the fruit will be juicy. Many believe that the grapefruit is a cross between the Jamaican sweet orange and a pomelo fruit. The grapefruit was known as "the forbidden fruit" in and around the late 1700s to early 1800s in Barbados. Reverend Griffith Hughes from Barbados named the grapefruit as such. Today some refer to the grapefruit as one of "Seven Wonders of Barbados"
Florida was gifted with the grapefruit plant when Odet Phillippe brought it to Safety Harbor in 1823. The tangelo fruit was produced in the same manner around 1905. Until the 19th century the grapefruit was known as the shaddock. The name grapefruit generates from the look of the fruit resembling grapes on a vine. The American citrus industry pioneer Kimball Chase Atwood founded the Atwood Grapefruit Co in late 19th century. It grew to where 80,000 boxes of grapefruit were shared each year. Start by popping the popcorn. **About half of my butter was browned, half was not. I creamed the butter and the sugar, but you could probably brown all of the butter and just mix in the sugar. You can't properly cream browned butter anyway, since by heating it you've already broken the emulsion (this, by the way, is also why you shouldn't soften butter in the microwave). Using melted butter rather than creamed butter in cookies generally gives you a chewier cookie. It can also give you a flatter cookie, so I usually increase the ratio of dry ingredients to combat that a bit. Whisk together flour, oats, salt and baking soda and set aside. Mix in your dry ingredients on a low speed, or by hand, until they are just incorporated. 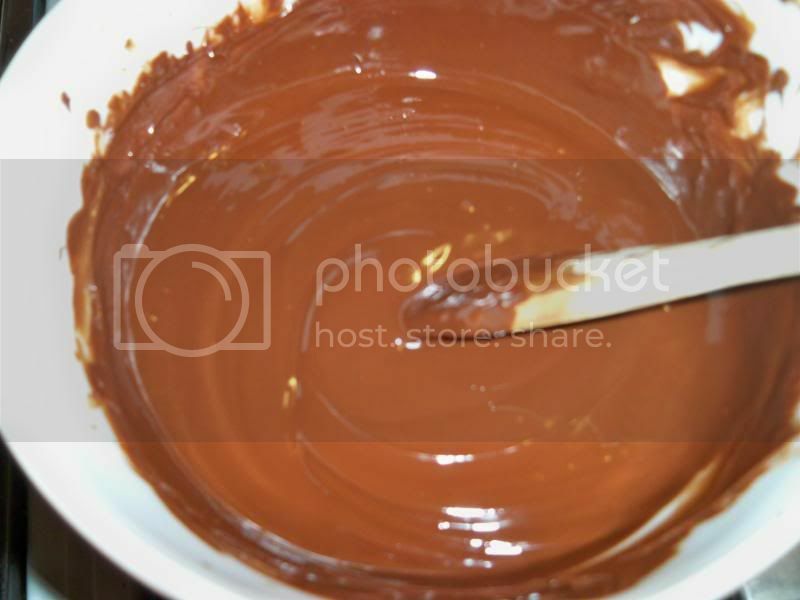 Fold in your chunks of peanut butter cup. 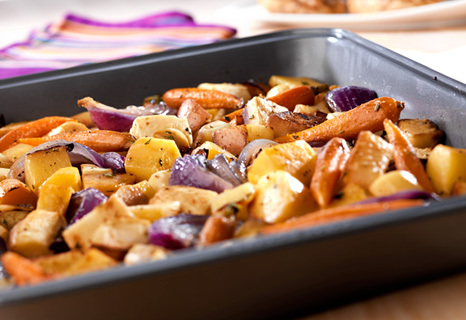 Chill while you pre-heat the oven to 375 F and prepare your baking sheet with parchment paper. Roll dough into ~2 tbsp balls. Bake for ten minutes, or until the edges are golden brown. As ever, recall that leaving cookie dough in your fridge for a day or two makes for prettier, more delicious cookies. 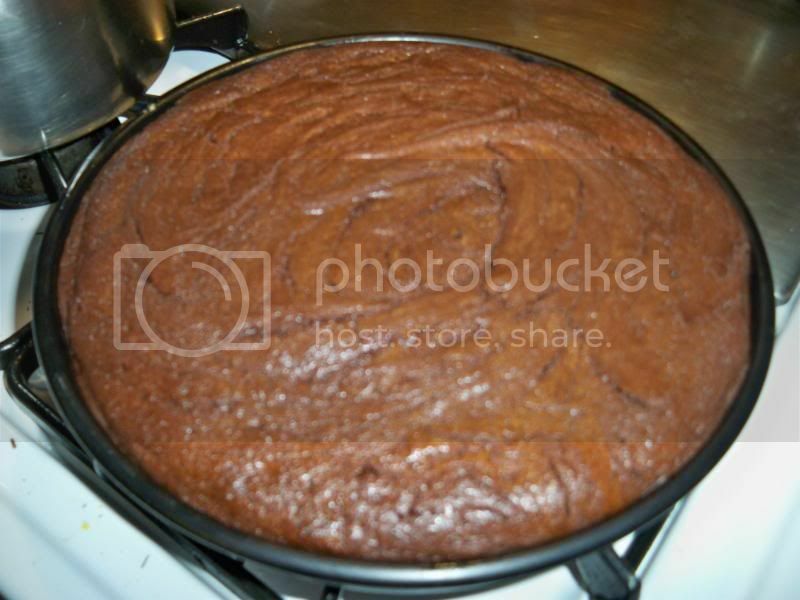 These photos are all of the ones I baked the next morning, rather than the couple I baked immediately. 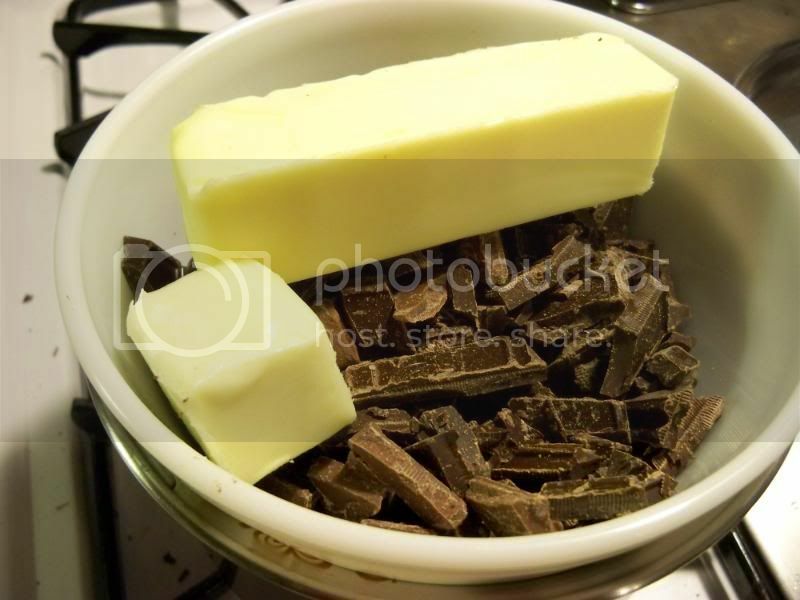 With Valentine's Day in the air, I was in search of a wonderful easy dessert to serve the family. This recipe starts with chocolate cupcakes I believe you could even use cake brownies if you would like. This recipe was originally found on the back of a Jell-O box. It is good enough to serve to company and great to serve to the family after a week night dinner. 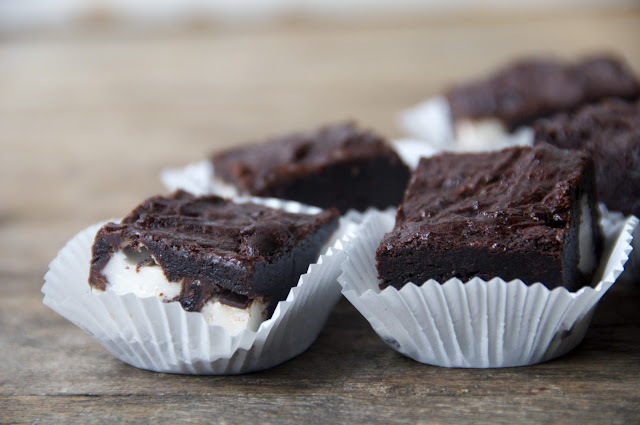 Slice the top off the chocolate cupcakes, place them into the bottom of small drinking glass, parfait or dessert dish. On top of the chocolate cake layer chocolate pudding. Then, top them off with a final dollop of pudding, and cherries. So I wanted to share one of my favorite football foods, just in case you were looking for something to make for Super Bowl this weekend. This dish will keep people coming back for more and more and more… and it’s so easy! 2. 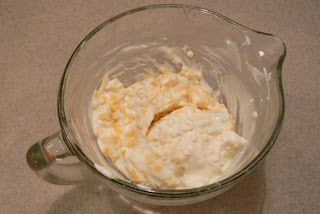 Mix the “softened” cream cheese and sour cream together. (Make sure you stir the sour cream by itself before you add it to the cream cheese. My girlfriend didn’t do this once, and I swear it changed the consistency.) Spread over the beans. I sometimes don’t use all of it, but if you wanna go BIG!!! Do it! 3. I refrigerate (to let the beans and seasoning set in). Then right before the party, I take it out and finish my layering. -then hand place some sliced olives. (If you just throw them on it looks messy). I pick the pretty ones, and place them on top. 5. Now, add chips in a bowl and watch as EVERYONE asks you about this amazing dip! 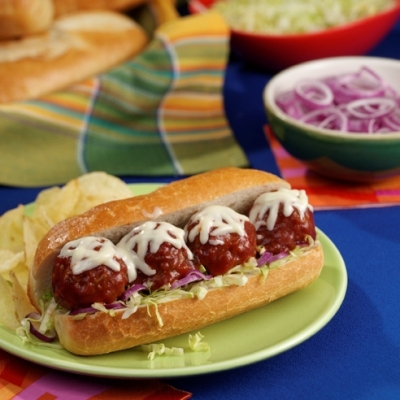 Its definitely a hit… and super EASY! Note: I put it out with a serving spoon in the dip and small plates, because people like to scoop a bunch, grab some chips, and then go back to the game. Do you know the name of the most popular tart cherry? It makes up about 95% of the tart cherries in the world, with the Morello coming in a very distant second. It’s the Montmorency cherry! If you intend to do some baking, these tart cherries are the ones to use, because they have such a wonderful flavor! The Montmorency cherry is a variety of sour cherry grown in Canada, France and the United States. 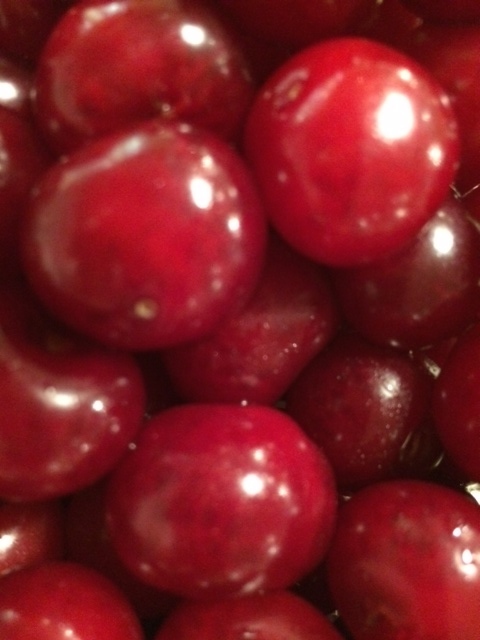 Michigan and Wisconsin are great places to find Montmorency cherries. These cherries trace back to ancient Rome. Romans would cultivate these tiny red fruits along the Black Sea. Those that visited would take them back where they were from and help spread the cherries. The name comes from an area in France near Paris. These large , light to dark red cherries have been cultivated in the U.S. since the 20th century. The Montmorency is the most popular sour cherry in the U.S. and Canada. They are used in cherry pies, jams and preserves. The cherry also finds it way into the dried fruit market as well as juice. add a 1/2 cup nuts of your choice. tray and freeze until solid. When solid put into a freezer safe bag and freeze until ready to use. 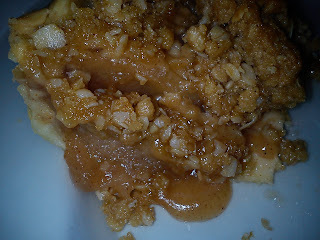 Pour the pie fillings in the baked crust and top with the frozen crumble. Bake at 350 for 35 - 45 minutes or until the crumb topping is browned and crisp. Optional Topping: Bread, cracker, or corn flake crumbs mixed with some melted butter. 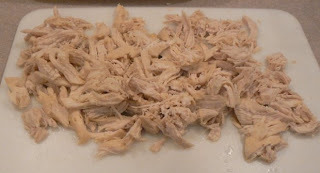 Boil seasoned chicken until tender, reserving broth. Shred cooled chicken. 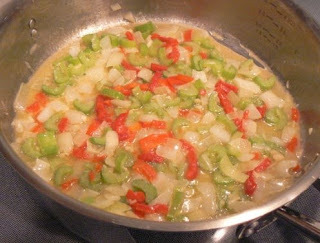 While the chicken is cooking, saute onions, celery, pimento, and garlic in butter until soft. 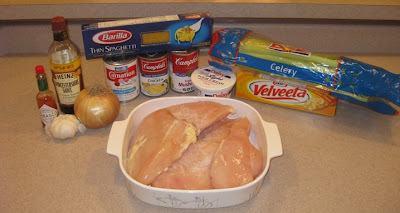 Cook spaghetti in chicken broth (add water if you need to.) Drain, reserving broth (yes, again.) Mix all of the above, except sour cream and Velveeta. Add some broth if it seems too dry. Place in a large baking dish or pan. Mix Velveeta and sour cream, and then spread it over the spaghetti mixture. (Top with optional crumb mixture, if desired. )Bake at 375 degrees until bubbly hot. (Freezes well, prior to cooking, if you want to split it in half for a rainy day :) Feeds a crowd! Heat up wok and add cooking oil. Brown the diced spam. Remove and keep aside. Saute onion till fragrant, add mixed-vegetables and stir fry for 1 minute. Add salt and pepper. Mix well. Turn up heat. 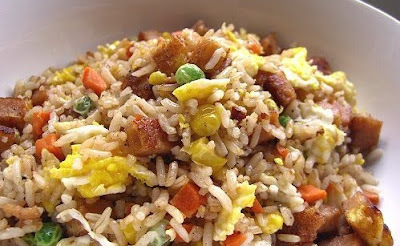 Add rice and fried spam meat and stir-fry for 2 minutes. Add eggs and soya-sauce. Stir mixture around the wok to coat evenly. You know it's ready when you see the rice grains 'jumping up and down' the wok. Grandma always used to say "fry until the rice starts to dance".